Blue Fusion Digital is a digital marketing firm that specializes in helping small and medium sized businesses successfully market themselves online. 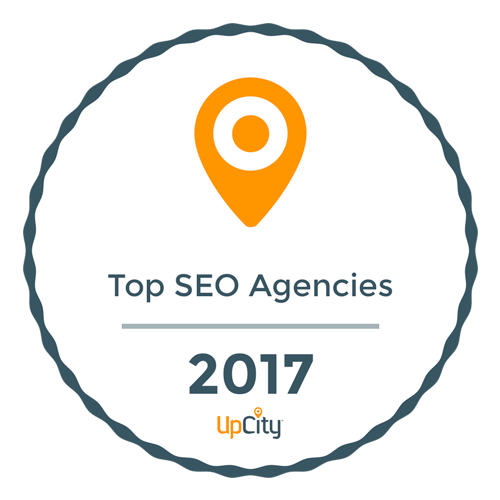 Although no SEO company can guarantee you exact rankings because search results are always dependent on a third party (Google, Bing or Yahoo) we have found that many people like to see that we have achieved success for other local businesses. Blue Fusion Digital was hired by a small business located in Thousand Oaks, CA. that specializes in auto glass repair and replacement to perform local web design and seo services in Thousand Oaks. This company is a well known entity in the automotive service industry because they provide outstanding quality work and provide windshield replacement and window repair for almost all of the auto dealerships in Ventura County. However, they weren’t maximizing the B2C (Business to Consumer) side of the business. Although this company had a great reputation within the B2B side of the automotive service industry they had a great opportunity to capitalize on the B2C side of there market. Since Blue Fusion Digital is the best seo company thouand oaks, we provided them with our website audit service that revealed they had a poorly optimized website. The old website had a handful of issues including: canonical errors (no 301 or custom 404), broken links, keyword stuffing, thin content (less then 500 words total), non-optimized title tag and meta descriptions. Based off of the website audit we recommended that they add additional pages of content to the website because they only had 1 page indexed in the search engines, add definitive call to actions (key to conversion), link to there social media profiles and build a website with responsive design. We also did a digital marketing assessment for this windshield repair company to help them better understand exactly how much market they were missing out on by not doing search engine optimization in Thousand Oaks and surrounding areas such as Westlake Village, Agoura Hills, Simi Valley, Moorpark, Camarillo, Oxnard, Woodland Hills, Calabasas, and Newbury Park. The digital marketing assessment revealed a significant opportunity in the Google Local Listings as well as the organic search results. In just two months time we were able to get this windshield replacement company ranked on the first page of the Google organic search results for over 10 keywords and placed on the first page of Google Local Listings for the 5 keywords we targeted. One of the many benefits of working with a local seo company in Thousand Oaks like Blue Fusion Digital is we make sure that you are always informed of what is going on and you are able to track all of your internet marketing. We make sure your website has Google Analytics installed so you can monitor your online presence. Any SEO company can tell you what they are doing is working but wouldn’t you prefer to be able to track the progress at your own convenience? This auto glass company now has a beautiful website that can be found for search terms such as “auto glass repair” Not only is the website being found but it is now a responsive design which means the website will automatically adjust to the size of screen it is being viewed on. For example the website will the screen to fit desktops and laptops differently then it will for tablets and even more differently with smartphones. These optimized screen sizes equate to the best possible user experience and a greater chance the clients will contact them rather then clicking off of the website and going back to the search results for a better solution. This auto glass company has seen a 40% increase in B2c sales since working with Blue Fusion Digital. Contact us today to learn more about this case study and how we can help you achieve your online goals!